General advisory signs are usually (with a couple of exceptions) white with a black border and black writing. Passing lanes, which are extended lengths of two lanes where slower vehicles can let faster vehicles pass, including how far it is to the lane. Usually you will see a lane indicated at two and one km, and then at 400m. If there are multiple passing lanes close together you may see the 100m, 200m and 300m signs as one passing lane ends. 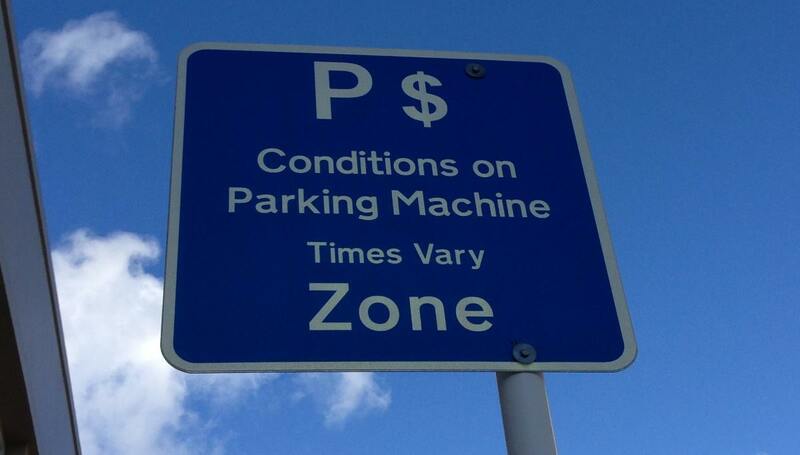 Now you know about general advisory signs, why not check out these parking signs or these regulatory signs.